Read about our initiatives here. Penn’s website features an article on Professor Karen Detlefsen and the Philosophy for the Young Project. Take a look! Welcome to our website! 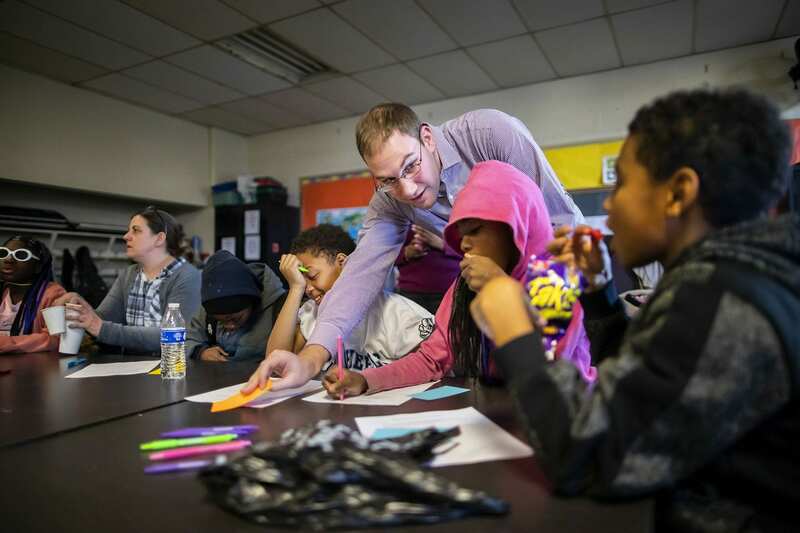 Our goal is to bring philosophy to K-12 students in the Philadelphia region. Please read more about us here, and see a list of our current initiatives here. We are expanding our activities and will keep adding more to this site, including resources for anyone to use. Please let us know if you have feedback or questions! 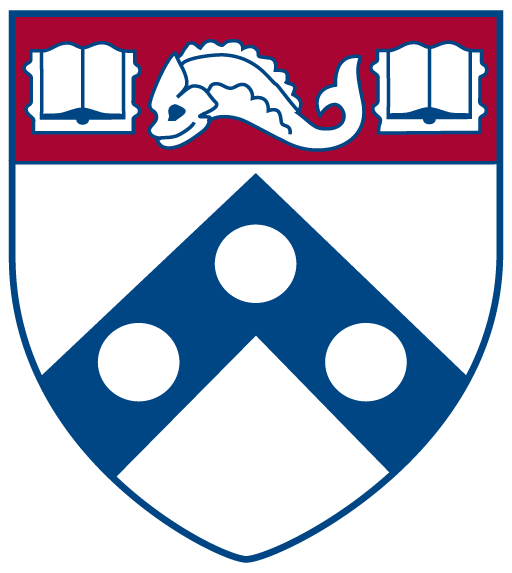 We are grateful recipients of a grant from the Penn School of Arts and Sciences’ Making a Difference in Diverse Communities Initiative. We also thank the Netter Center for Community Partnerships and the Graduate School of Education for their support.